There’s a common myth that stylish cross-body style messenger bags are only for women. But I happen to know lots of guys that have their own excellent style and go for bags that are a lot more than just backpacks or a bike messenger style bag. 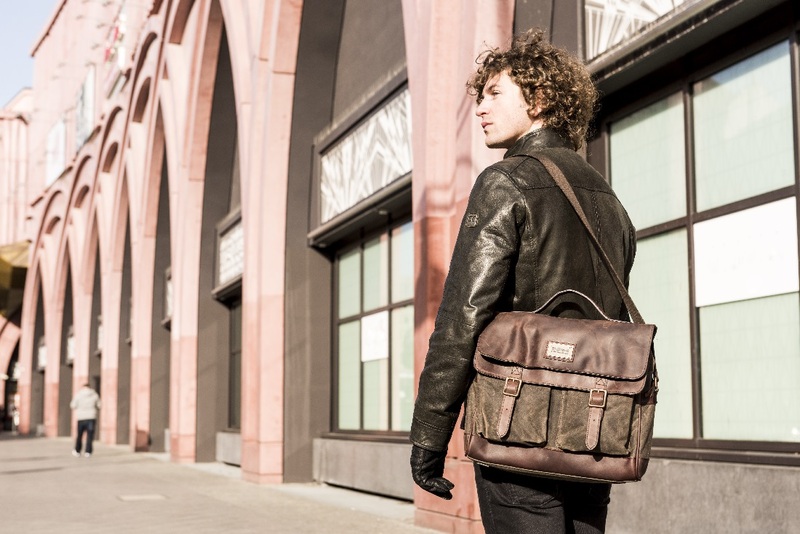 Builford messenger bags are great for men because they are a natural blend of casual and fashionable and can match in both professional and personal milieus. The waxed canvas and leather can dress up jeans for a special night with a special someone (and they’ll probably want to borrow your bag!). But it’s not just about the style. Builford messenger bags are not just there for show; they are meant to be used and can handle heavy use and wear. The waxed canvas makes them tough and waterproof, so guys can just toss in their stuff and go. It works for commuters, freelancers, students, and more. In the words of the great ZZ Top, there’s just nothing like a sharp dressed man, and that includes his accessories. 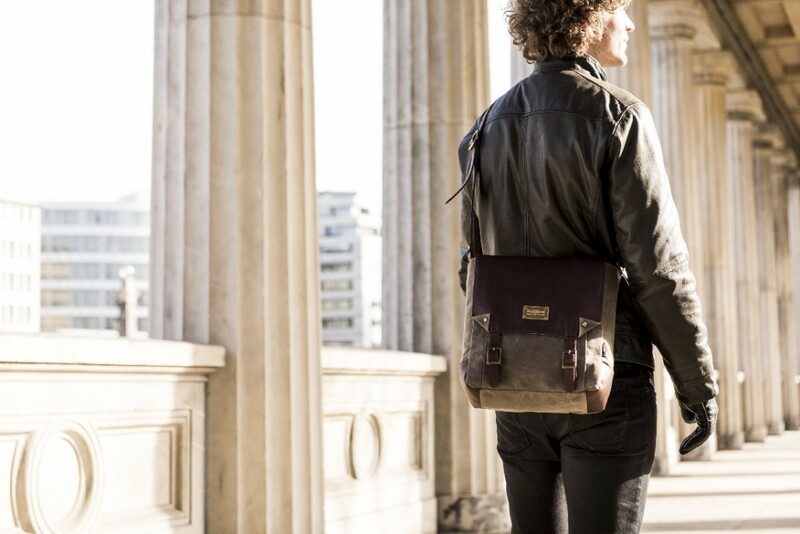 And there’s no better way to impress than with a Builford messenger bag, thoroughly practical and thoroughly fashionable. I particularly like the Jeeney Cross Body (link) or the Enta Messenger Bag (link) for that elusive and alluring sharp dressed man, but while on the website, the whole tote and cross section is worth a look! 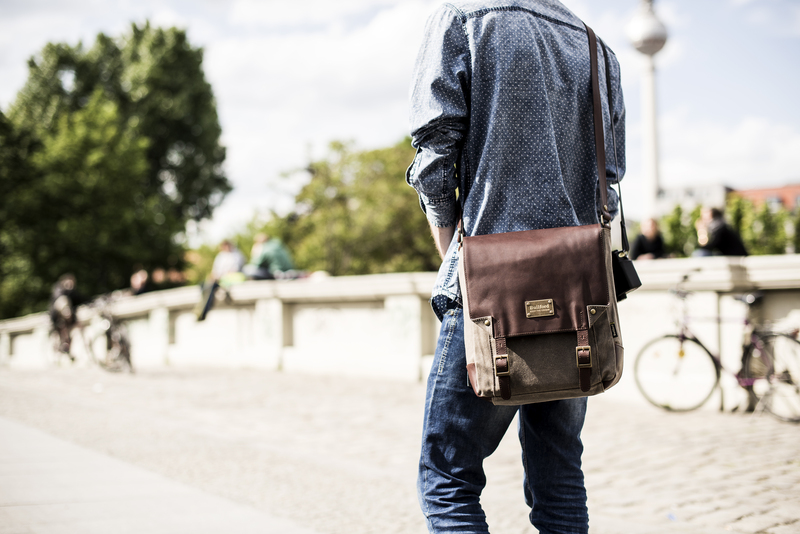 Share the post "Builford Messenger Bags for Men"
Posted in Blog and tagged bags for men, builford, Builford waxed canvas, cross body bags, cross body bags for men, mens bags, mens messenger bags, messenger bags for men, waxed canvas messenger bags. Bookmark the permalink.